Bungudu and Maru Local Government Areas of Zamfara State. 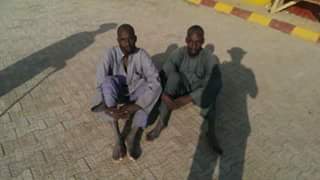 Similarly, they arrested 2 suspected armed bandits, Awidi Mohammed and Mummuni Mohammed and recovered stolen 292 cows, 44 rams and 17 donkeys from them. 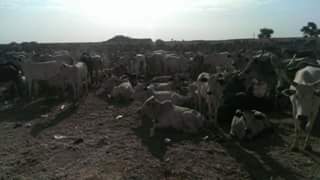 In addition, based on the intensified military action, armed bandits and cattle rustlers are making overtures to surrender through the State government.